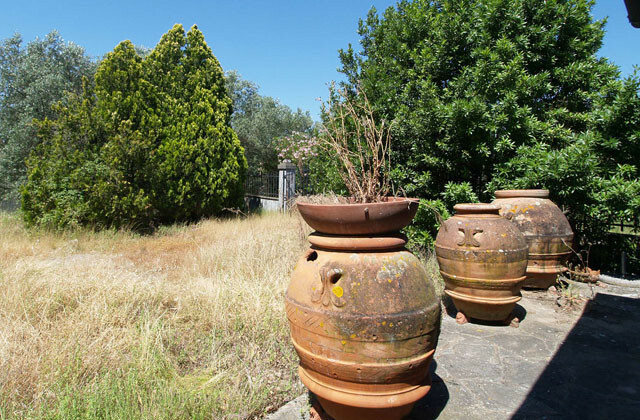 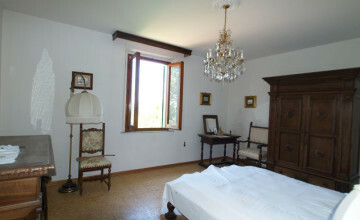 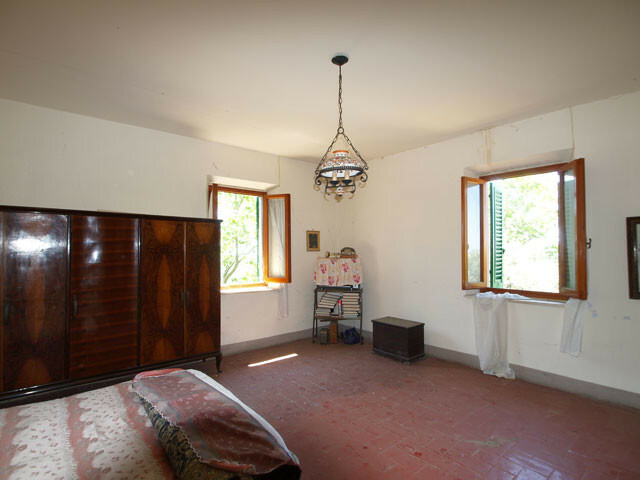 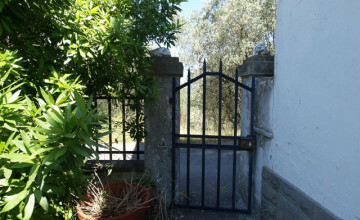 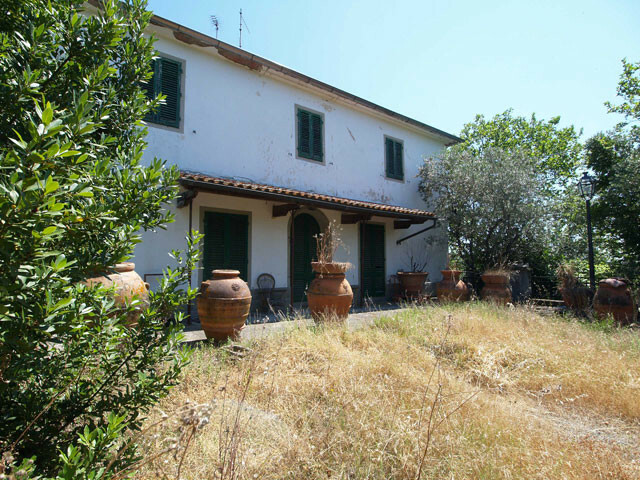 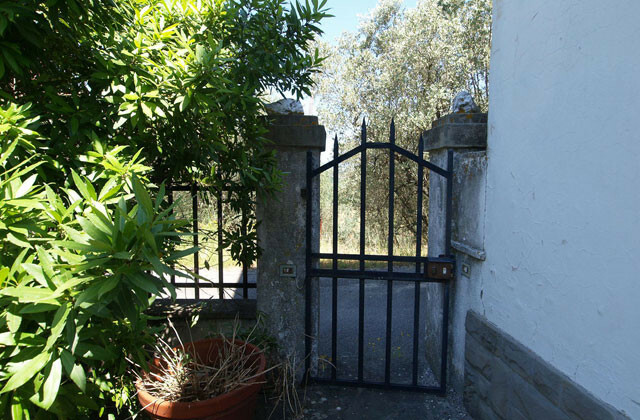 The property is located on a hill in the countryside surrounding Vinci, birthplace of Leonardo da Vinci. 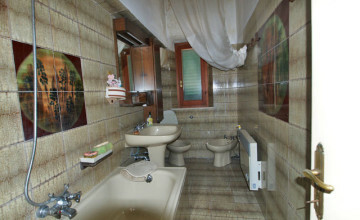 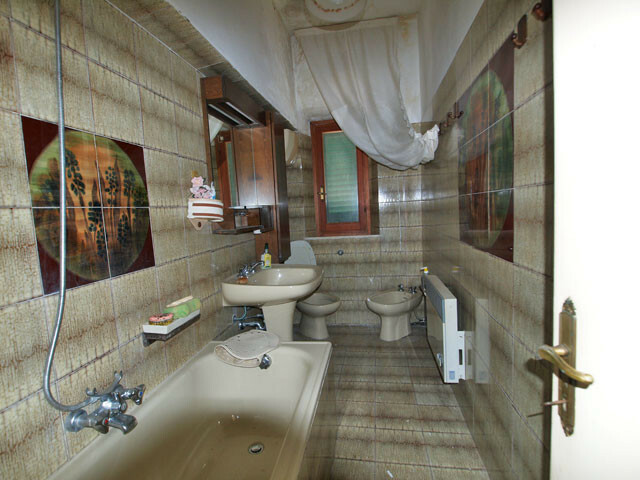 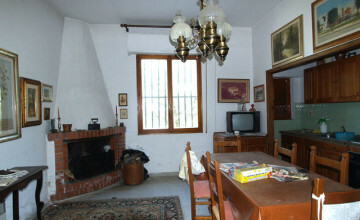 It consists of the main villa of about 350 sqm. 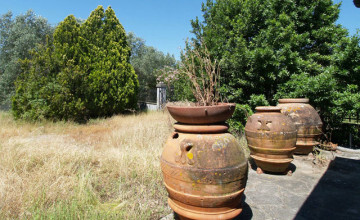 and outbuildings amounting up to 150 sq.m. 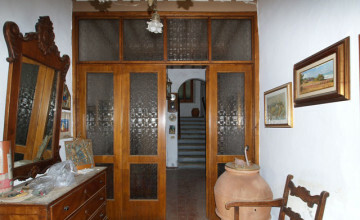 The building was realized in stone and bricks. 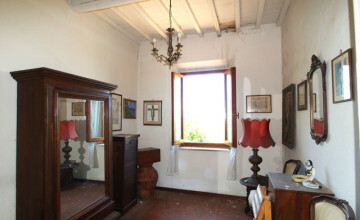 Some of the original features such as original terracotta floors and beamed or vaulted ceiling have remained but not in all rooms. 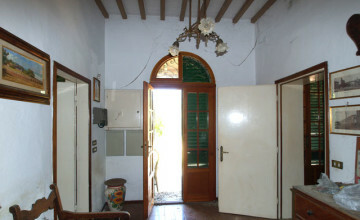 The internal staircase has the original stone stairs. 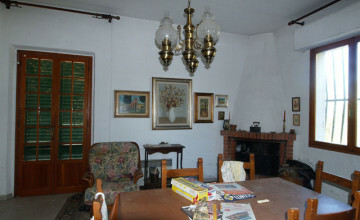 The ground floor consists of an entrance hall, sitting room with open fire place, 2 kitchens with fireplaces, larder, store, laundry and bathroom. 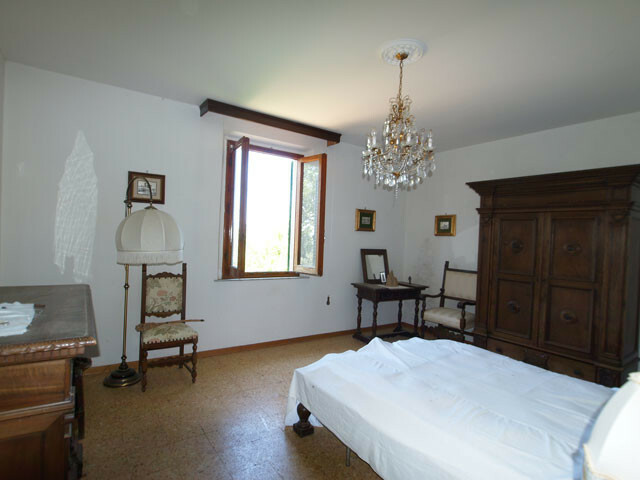 There are 2 single bedrooms, 4 double bedrooms and bathroom on the first floor. 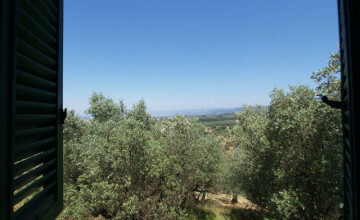 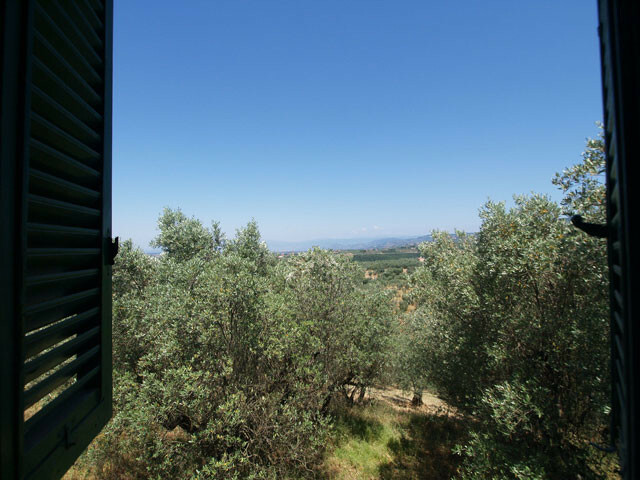 All windows offer breathtaking views of the rolling hills covered with olive groves and vineyards. 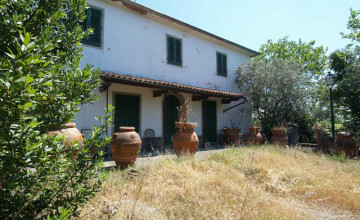 The lower ground floor consists of a large wine cellar and two garages. There is also a large under-roof area and several outbuildings. 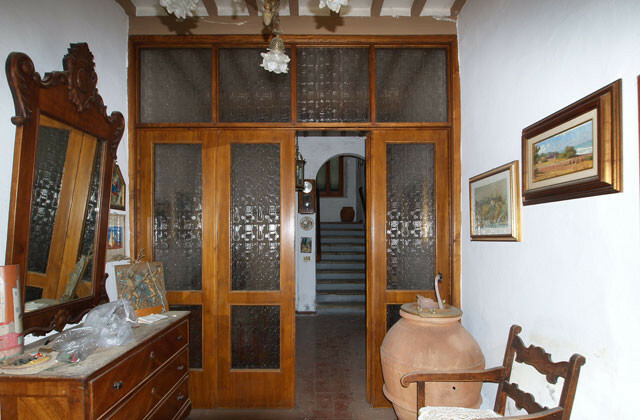 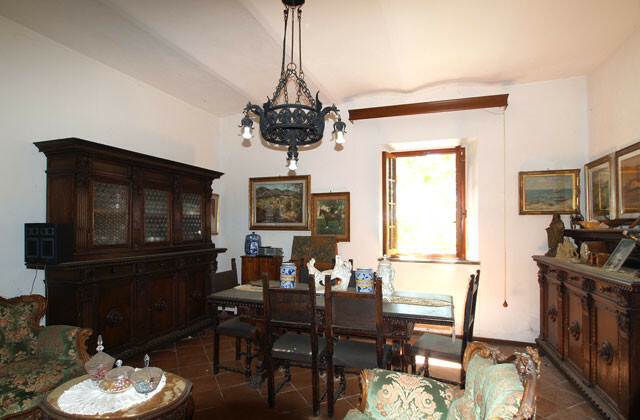 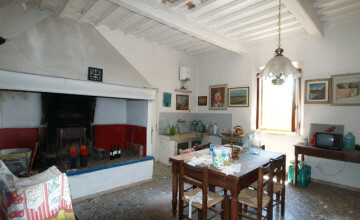 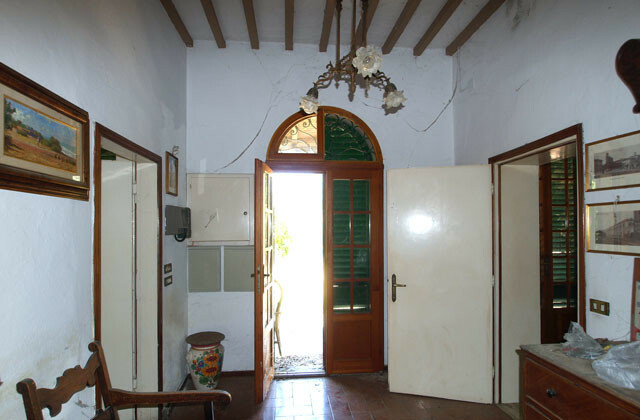 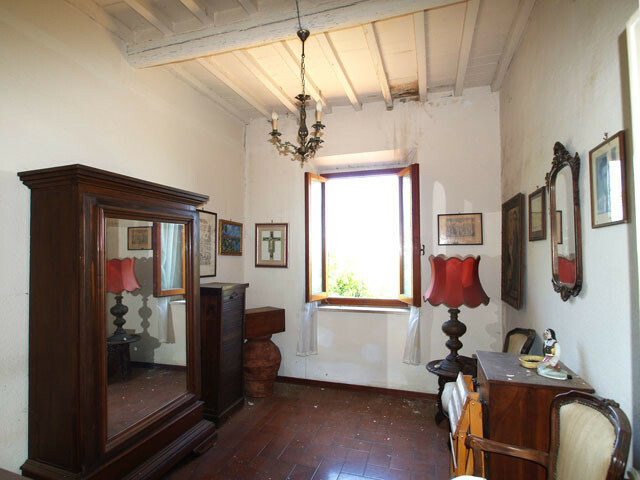 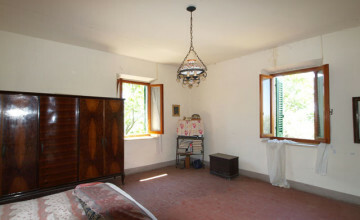 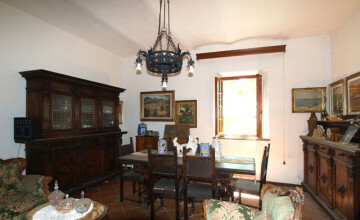 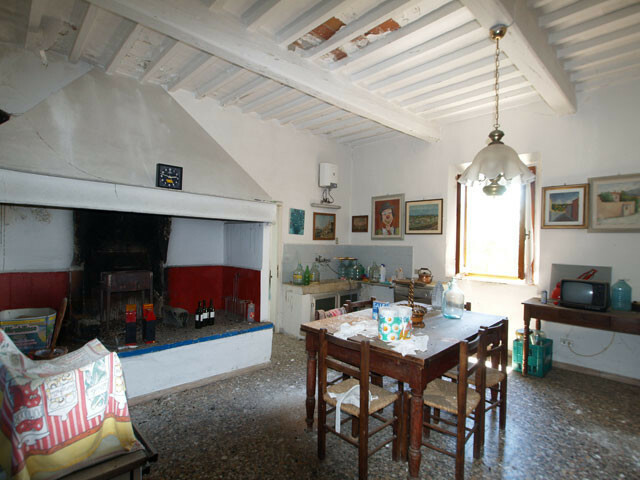 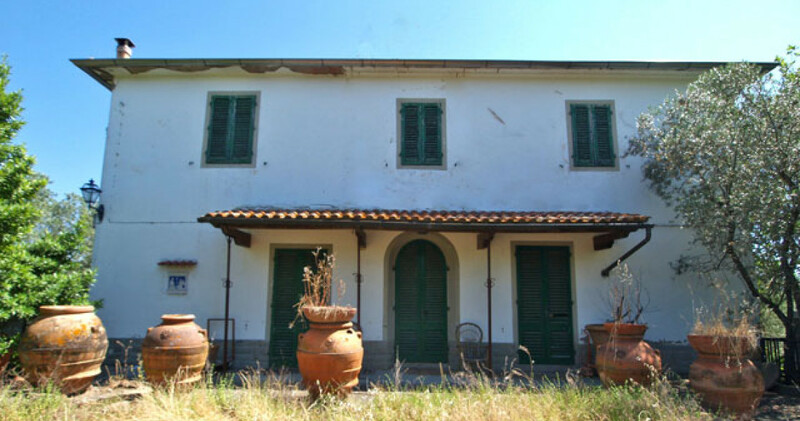 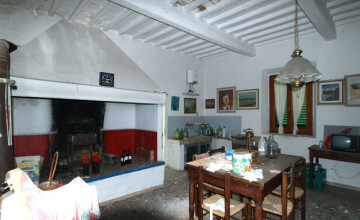 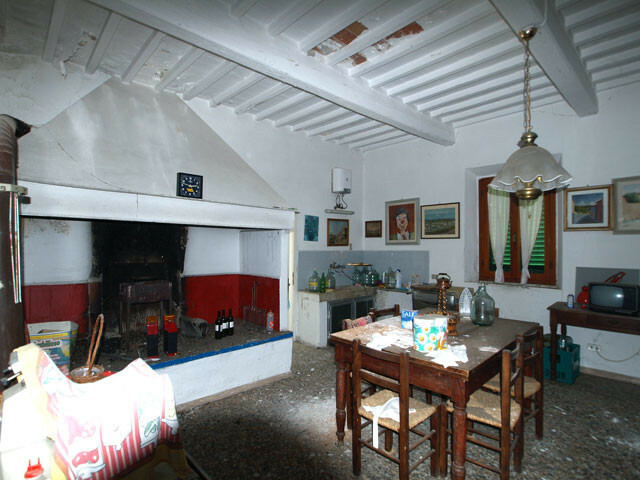 The villa was restored in 1986 and therefore needs to be modernized and requires some refurbishing. 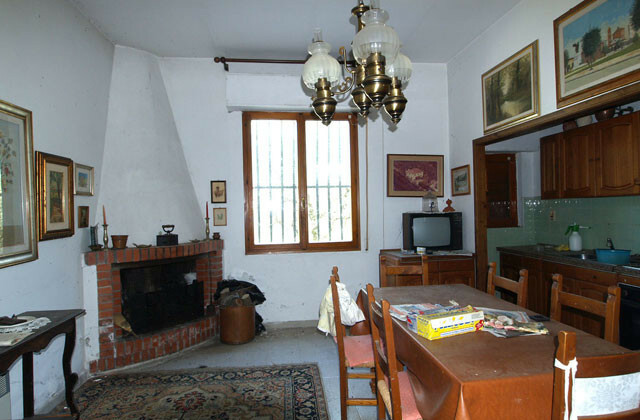 Water, electricity, LPG gas and electric heating + fireplaces are in place.